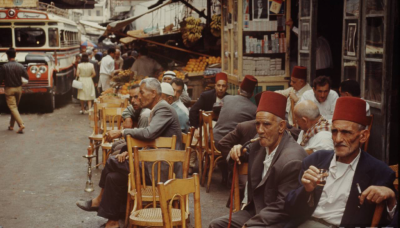 Have you ever wondered how Lebanon looked like before? 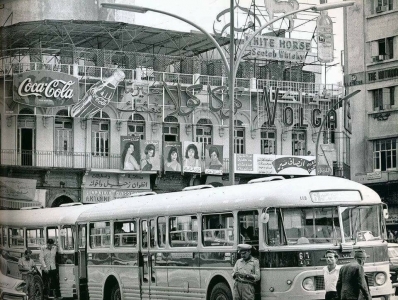 This video is a combination of old photos of that will take you back in time. 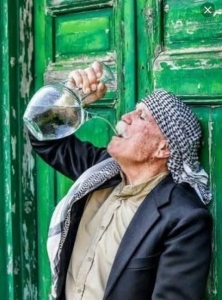 From old men wearing fezzes in a café to people wandering in a busy souk, these pictures perfectly explain why our grandparents always say that life was better in the old days. 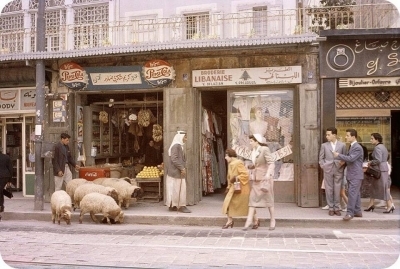 These old pictures of Lebanon will take you back in time!